What is a Half Ironman Triathlon? The Half Ironman triathlon contains a 13.1-mile run. Choosing a good bike can mean the difference between a fast and comfortable riding part of a triathlon and a miserable day on the bike. The Half Ironman triathlon is a shortened version of the full Ironman competition. Each of the three events in the Half Ironman is exactly half of the distance in the full triathlon. It consists of a 1.2 mile (1.9 km) swim, a 56 mile (90 km) bike ride, and a 13.1 mile (21.1 km) run, in that order. Also known simply as the Half Ironman or the Ironman 70.3 — the total number of miles participants swim, bike and run — the Half Ironman triathlon is an event designed for elite athletes. In other words, advance training is normally required to participate and complete it. Although the full Ironman event has taken place since 1978, the half Ironman started in 2005. Athletes must qualify to participate in the event. Qualifying races are held all over the world, with the annual international final held yearly in Clearwater, Florida. The top finishers at each qualifying race go on to compete in the final, but the number of athletes considered to be in the top varies from race to race. Some races reserve up to 100 slots in the final, and others get only a fraction of that amount. People who do not place in the top finishers at a qualifying race may enter a lottery to participate in the finals, but the chances of winning this drawing are quite small. Special equipment is not needed or required to participate. The swimming portion of the event may be done with or without a wetsuit, in most races. An expensive racing bike is not required — any bike can compete, as long as it has not been modified more than the official rules allow. Athletes typically have their bicycles shipped to the Half Ironman triathlon by a professional bike-shipping company. Half Ironman triathlon training is very intense and requires at least 15 hours of exercise a week. Workouts often occur twice a day across at least two of the three disciplines. 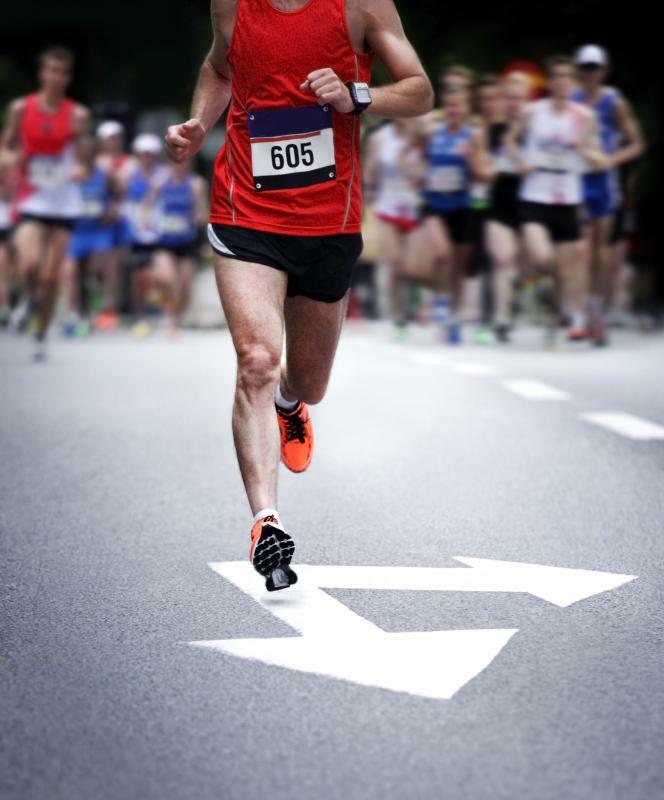 The running leg of the event is usually the easiest for most competitors, and therefore, most people need to spend more time training for the swimming and cycling portions of the race. Many athletes employ a coach to help them train for this prestigious event. More than 1,800 triathletes usually compete in the final. The average time to complete all three events on the course is six hours and five minutes. The winner of the course wins a prize package worth $100,000. Athletes must be at least 18 years old to enter. How do I Choose the Best Triathlon Cycling Shoes? How do I Choose the Best Ironman Triathlon Training Schedule? How do I Choose the Best Triathlon Gear? 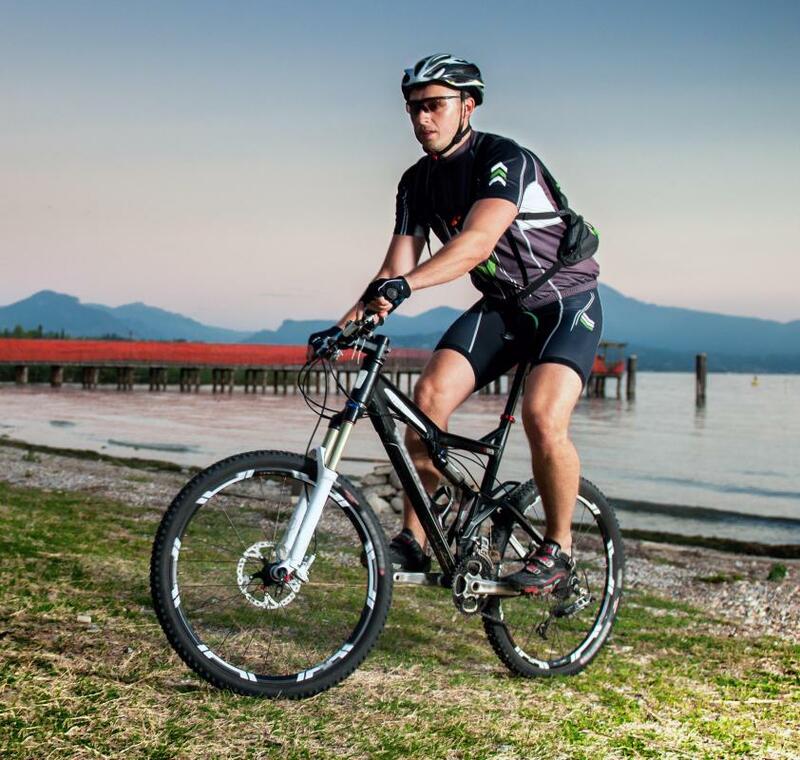 What are the Different Types of Triathlon Bicycles? What are the Different Types of Triathlon Swimsuits? How do I Choose the Best Triathlon Shorts? Actually, the Ironman 140.6 is an ultra distance Tri and the Ironman 70.3 is a long course tri. There is no such thing as a "full" triathlon.